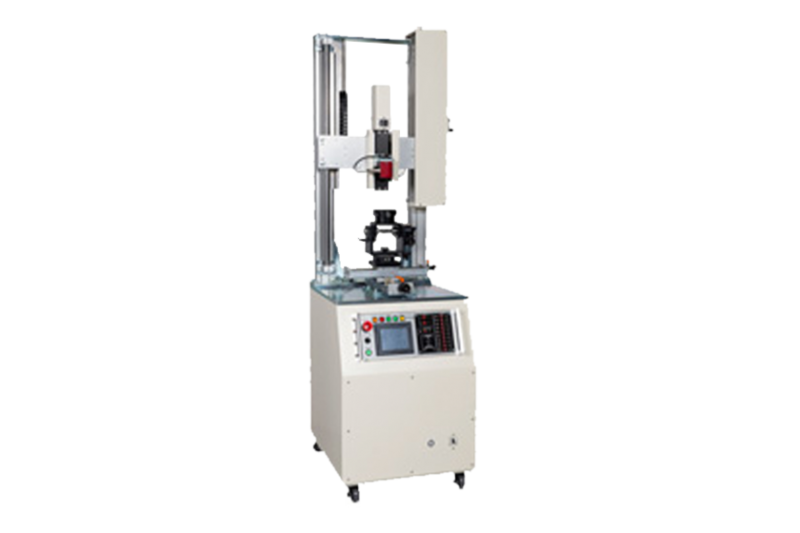 Feeling Tester MODEL-1910/1(Push type) | Aikoh Engineering Co., Ltd. Feeling (load-distance) test of on-board push switches. Waveform data shown on a PC in real time. Switch ON-OFF point detection; 8 points max. Any of non-voltage contact measurement, contact voltage drop point measurement and resistance measurement selectable.